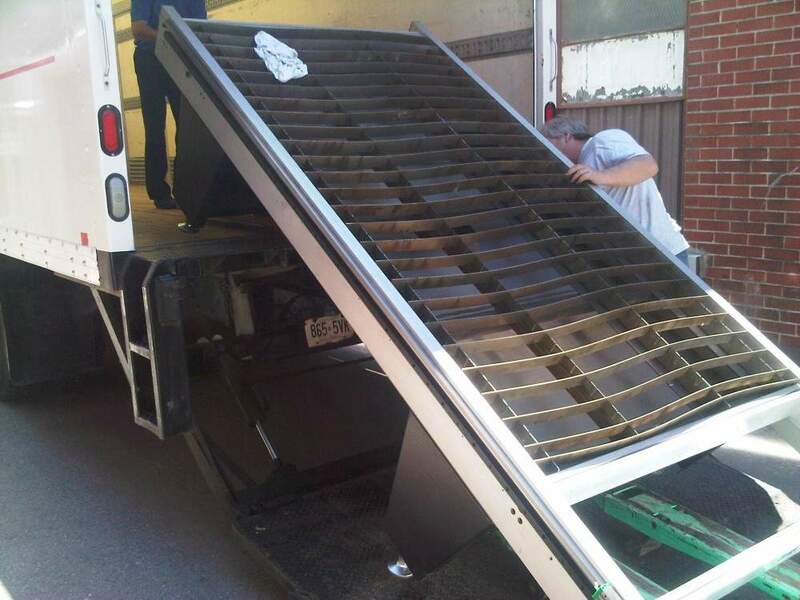 Steffler Heating choose the MultiCam V-Series CNC Plasma for their HVAC shop for both the quality of the machine, and the small-shop footprint. 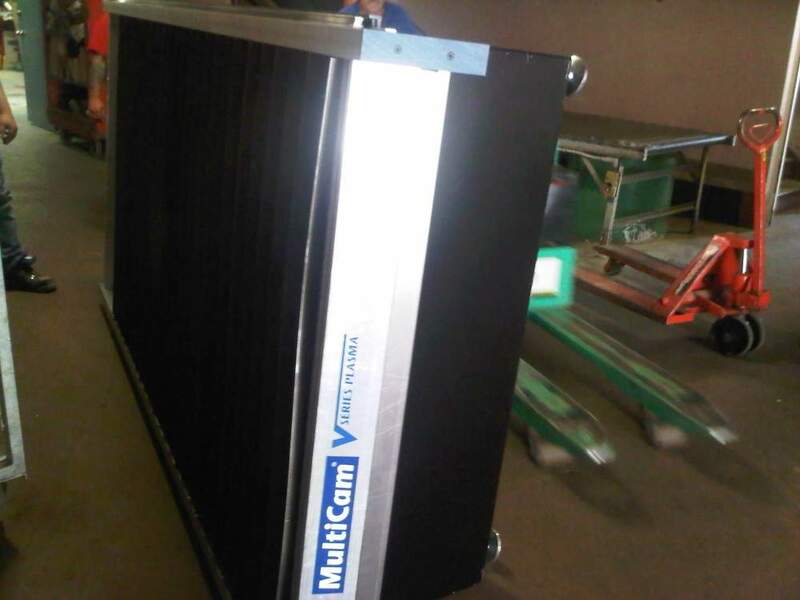 The MultiCam V-Series is an affordable option for cutting sheet metal for HVAC applications and light duty fabrication. Equipped with powerful Hypertherm Powermax 65 torch technology, this machine is able to cut gauge material, mild steel, stainless steel, aluminum, and brass. This was the ideal machine for Steffler Heating to integrate into their production and to help them streamline their manufacturing processes. 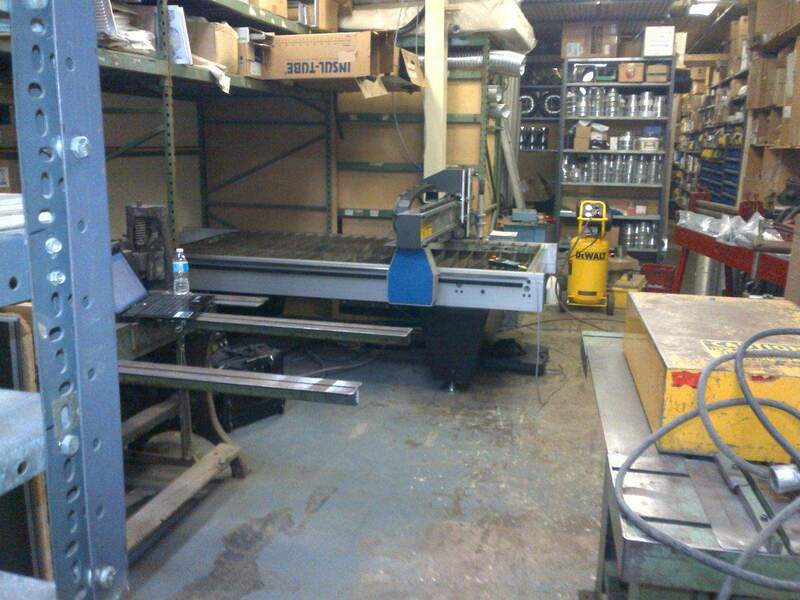 The room where the machine is now operating is a tight fit for a piece of manufacturing equipment like a CNC Plasma machine. With the relatively small footprint of the MultiCam V-Series machine, we were able comfortably fit this powerful machine into Steffler Heating. This installation just goes to show that no machine shop is too small for a Plasma machine. No matter what the space constraints are, there are many ways to make the V-Series Plasma a part of any shop. It’s easy to see why the MultiCam V-Series is the choice machine for so many HVAC companies!